I have to say, this is another kind of boring box for me. 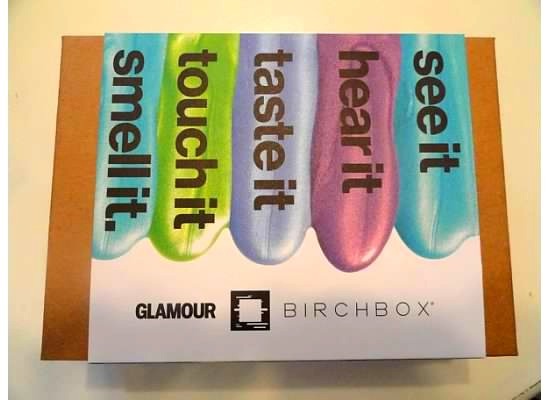 June's Birchbox didn't really impress me either, so I don't even have my usual comments or reviews to give on those products! I will say that the Cynthia Rowley bandaids from last month are cute, and I got my wish...I burnt myself so severely with hot glue that I actually got to use 2 of them. It was so awful, but at least the bandaids were adorable! I can't say I'm even remotely excited about anything in here. 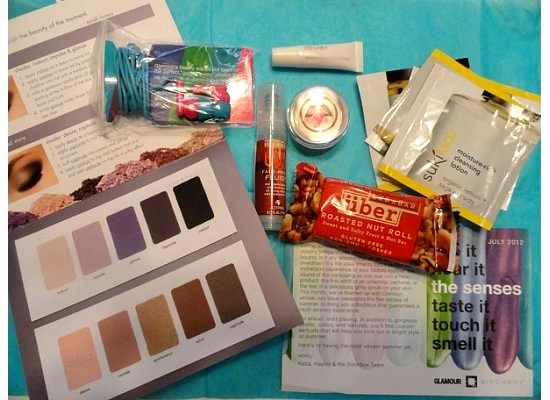 I've already tried the Suki products and I can barely stand the smell....those are a definite no-go for me! What about you guys? What was in your box this month? Anything you loved from last month? 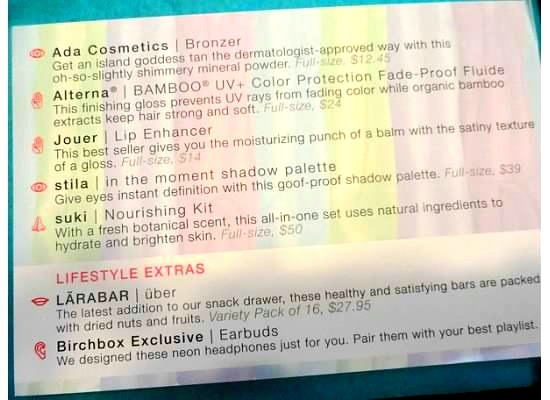 If you're new to Birchbox and would like to sign up, feel free to use my link!